Ulster University student Chris Cherry is preparing his final year dissertation on the V2G (Vehicle to Grid) model. 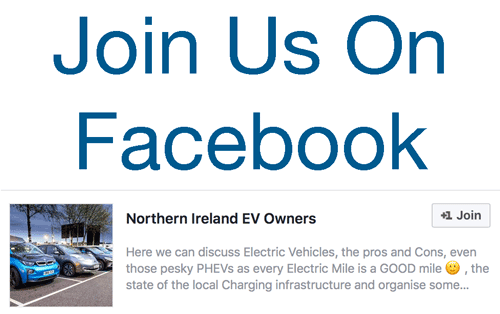 He is trying to assess the potential V2G benefits for EV owners as well as gauge the general EV ownership experience so far in Northern Ireland and beyond. He has prepared a survey questionnaire to collect the relevant information and we would encourage our members to help him with his project. Once the data is collected and analysed it will be shared with NIEVO and perhaps even local government. Be the first to comment on "Survey: Potential V2G Benefits & General EV Ownership Experience"